The EFJ and ETUI invite you to a debate on 26 June at the Press Club Brussels Europe at 10.30 am to 12 noon, rue Froissart 95, 1040 Brussels. 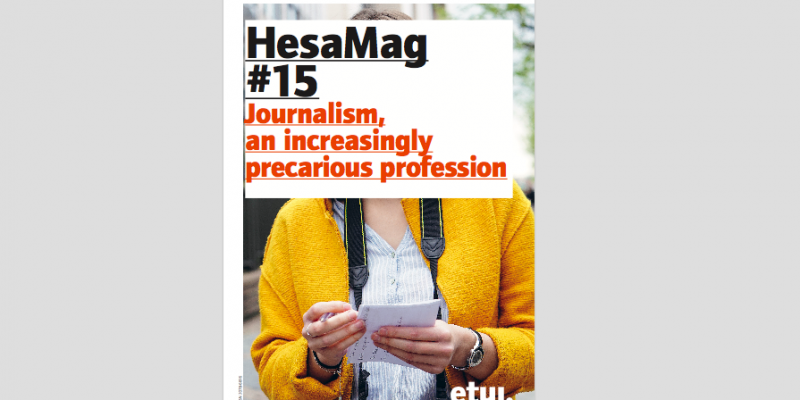 There appears to be no end in view to the crisis gripping the mainstream media, the profit statements of the various media groups are far from the only pitiful sight, and information professionals are also feeling the pressure – these are just some of the conclusions to emerge from the analysis of the state of journalism in Europe which appears in the latest issue of HesaMag – the journal published by the European Trade Union Institute (ETUI) – and which was carried out in collaboration with the European Federation of Journalists (EFJ). The situation gives cause for deep concern. 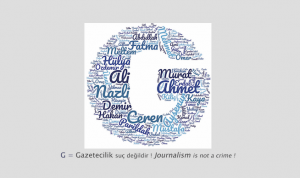 The job satisfaction of journalists was rated at a mere 34 out of 100 in a survey carried out by the EFJ in late 2016 among its member organisations, and other recent studies in various European countries provide further evidence that journalists are ‘hacked off’. When over 1 000 French journalists were asked in a survey whether their job had a negative impact on their health, 65% responded in the affirmative. There are vanishingly few print media titles which have not undergone restructuring over the past 10 years, and editorial offices are losing staff by the day. At the same time, the proliferation of different forms of digital media means that journalists need to become increasingly flexible and able to multi-task, since those who are lucky enough to keep their jobs must achieve ever greater levels of productivity in less time and with fewer resources. 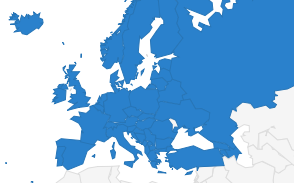 More and more content is provided by an army of invisible freelancers willing to hawk their wares, with one third of the members of journalists’ trade unions in Europe now working on a freelance basis. Isolated and pitted in competition against each other – and sometimes even against the vast swathes of information shared on social media networks – these freelancers will do anything to make a name for themselves, and are correspondingly reluctant to join forces with others in a similarly precarious situation. This increasing precarity of information-sector jobs entails consequences which reach far beyond the social sphere; what is really at stake is the quality of information and thus the quality of democratic debate, at a time when the proponents of alternative facts have the most effective technologies in the history of the world at their disposal. 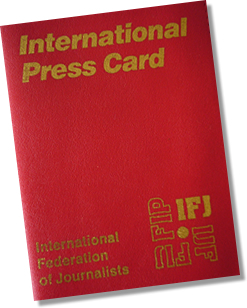 The EFJ and ETUI invite you to a debate on the subject to be held between 10.30 a.m. and 12 noon on 26 June at the Press Club Brussels Europe, rue Froissart 95, 1040 Brussels.